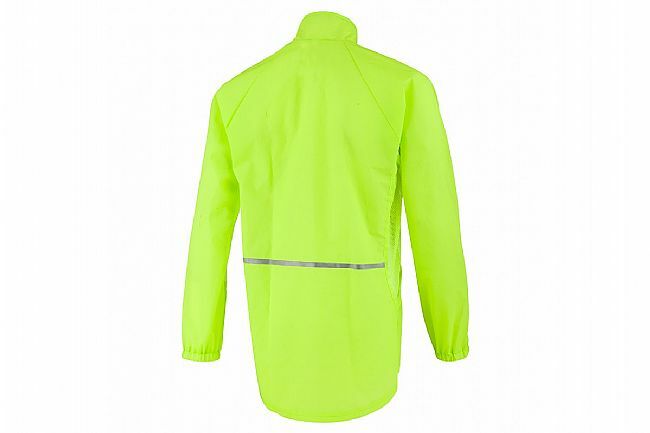 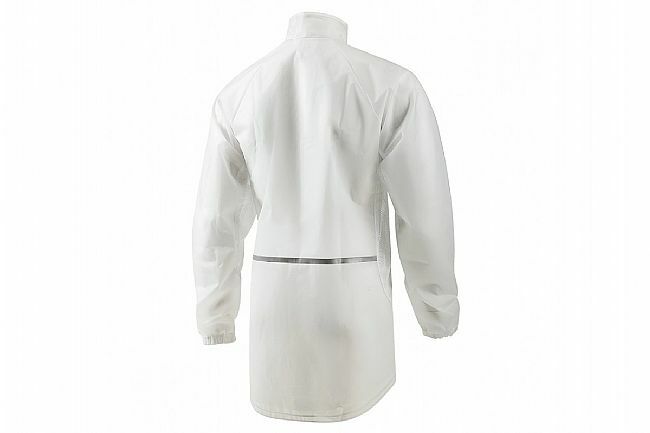 The Louis Garneau Men's Clean Imper Jacket is the ideal race-day rain shell due to its minimal, transparent construction. 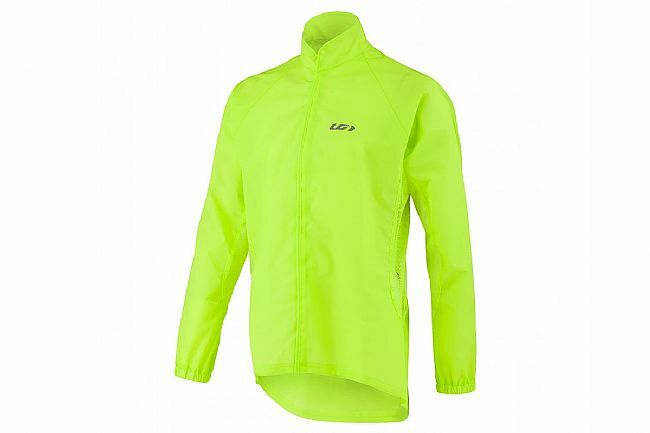 This versatile and efficient shell features a blend of EVA and Mesh fabrics for the optimal blend of waterproof protection and ventilation. 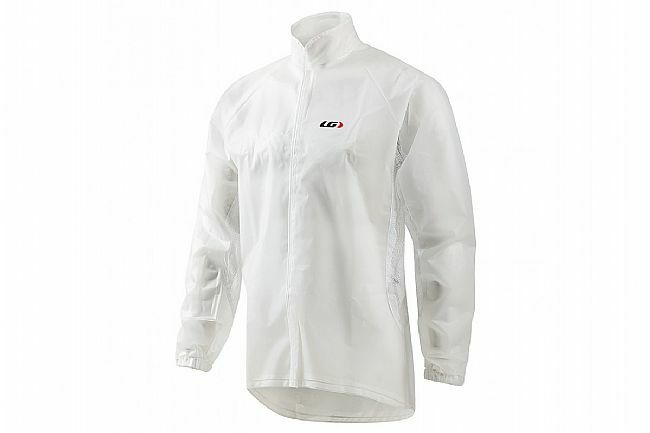 Keeping team jersey's and race numbers visible during race-day storms, the Clean Imper keeps the rain off for more comfortable efforts without soaking in sweat.